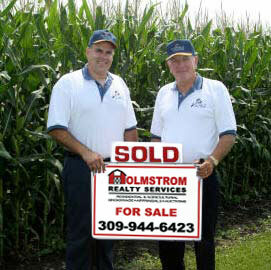 In addition to Real Estate Brokerage, we are fifth (5th) generation farmers and farm owners. One of our secrets to success, is our ability to communicate with both neighboring farmers and out of the area investors, in a knowledgeable manner. 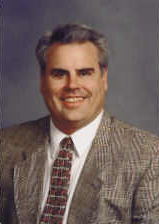 Holmstrom Realty Services today is one of the few full service agencies in the area. In-house handling homes, farms, and commercial properties, both privately and at auction, plus appraisals of all classes of real estate.